Kate Tempest returns to perform at the Roundhouse following the release of her highly anticipated new album Let Them Eat Chaos (due out October 7th 2016). 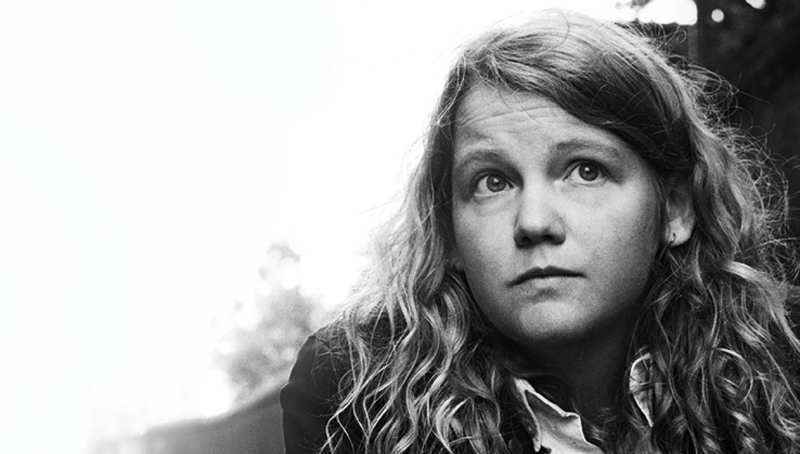 Kate Tempest is a published playwright, novelist, poet and respected recording artist. Her work includes Balance, her first album with band Sound of Rum and Brand New Ancients, her self-performed epic poem to a live score, which won the Ted Hughes prize 2013 and the Herald Angel at Edinburgh Fringe. Her collection of poetry, Hold Your Own was published by Picador on the back of being selected as a Next Generation Poet by the Poetry Society. In 2014 her Barclaycard Mercury Music Prize nominated album Everybody Down was released and has achieved widespread critical acclaim. One of the brightest British talents around. *times are approximate and subject to change without notice.